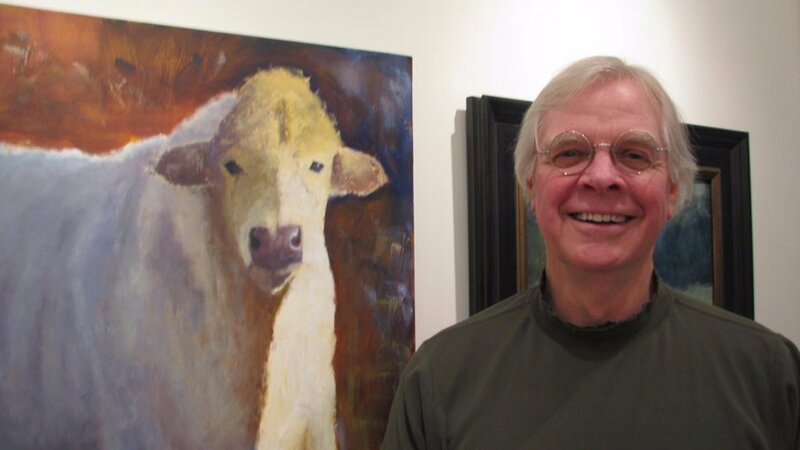 Fred Sprock lives and paints on the Eastern Shore of Maryland. Among others, he has studied with Stuart Shils, Michael Workman and Andy Braitman. He is represented Bishop’s Stock Gallery, Snow Hill, Maryland; The Artists’ Gallery, Chestertown, Maryland and Frameworks & Gallery, Blowing Rock, North Carolina. Over time, a painter develops the technical skills necessary to render a likeness of the subject, knowing “if I do that, this will happen”.